Date: Aug 15 2018, 2 p.m. - 4 p.m. 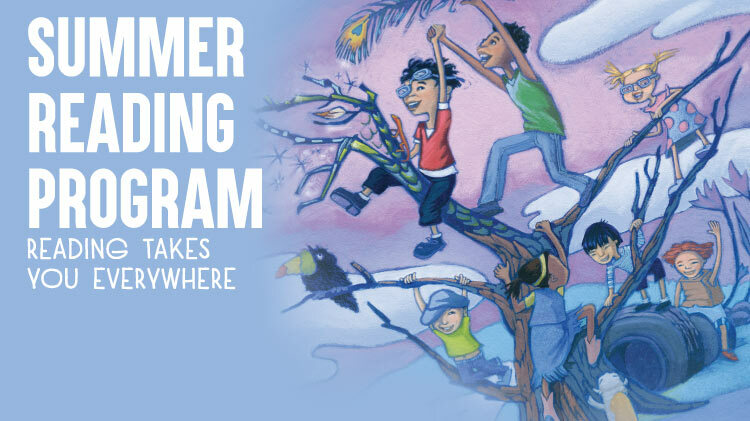 Readers and pre-readers may participate in the online program at any time through August 15, 2018. Join us in the library for themed activities and crafts every Wednesday from 2:00 pm to 4:00 pm throughout the duration of the program. Participation in library events is not necessary to earn and claim rewards for online logging. Our online program includes more than just logging minutes. Look for extra activities, reader book reviews and Brussels Community book lists.